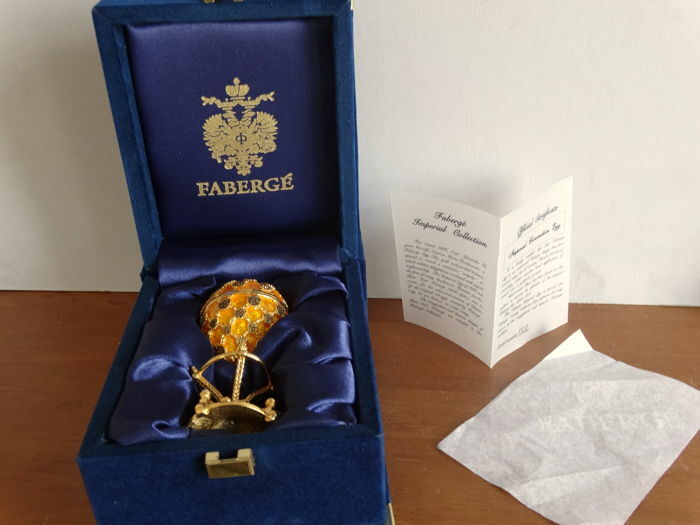 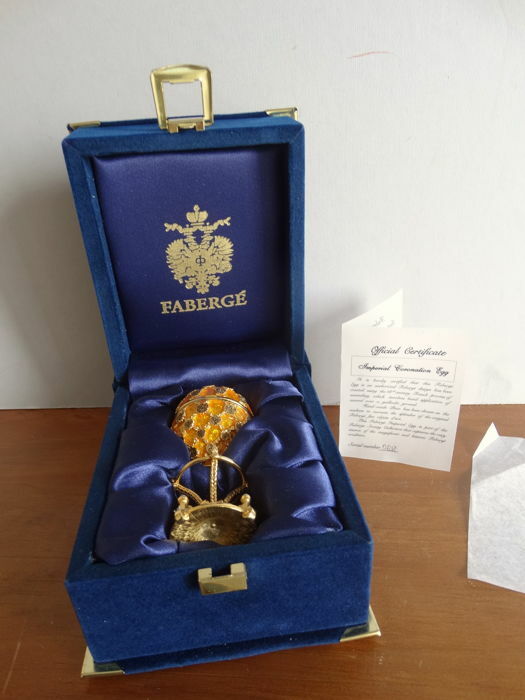 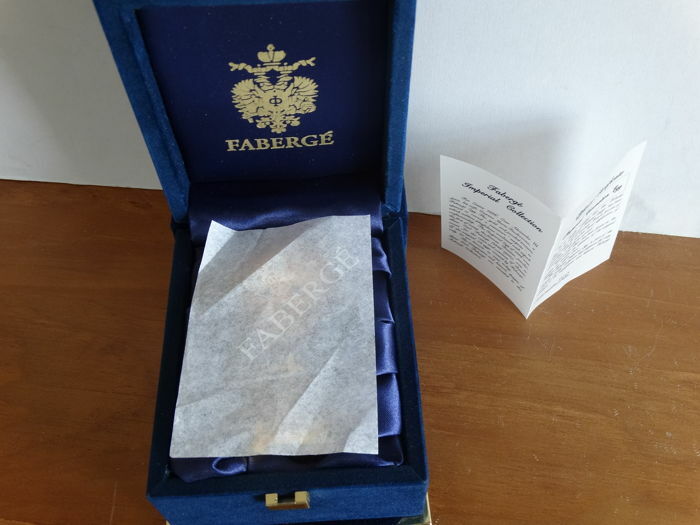 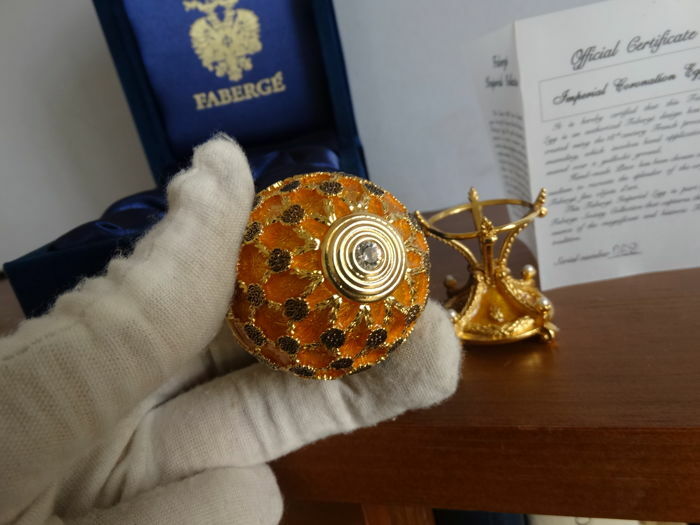 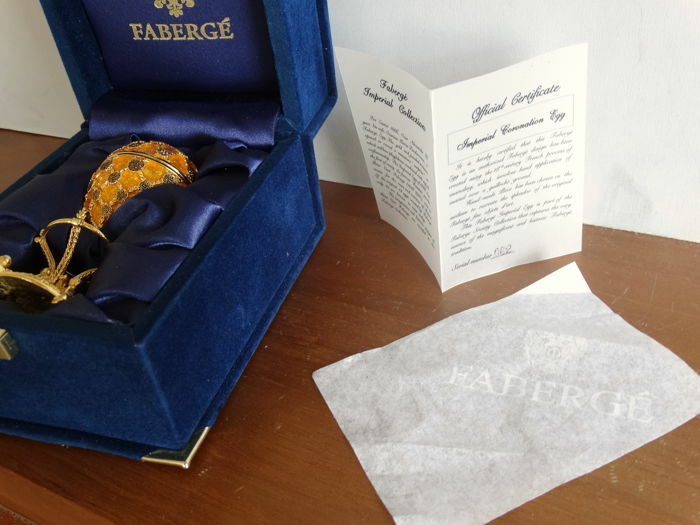 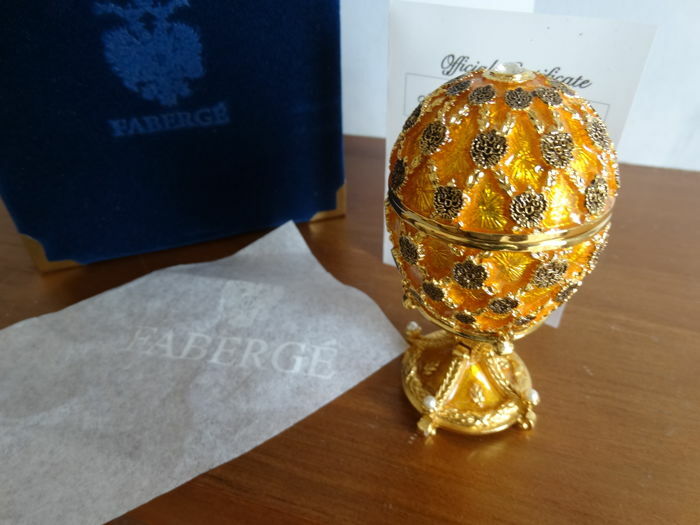 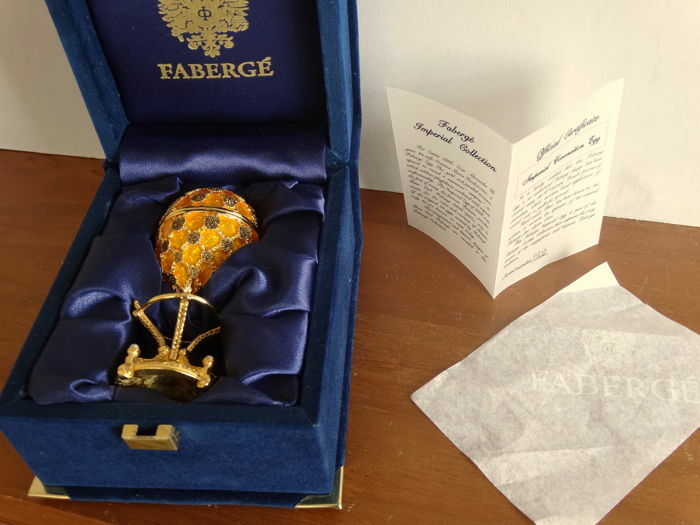 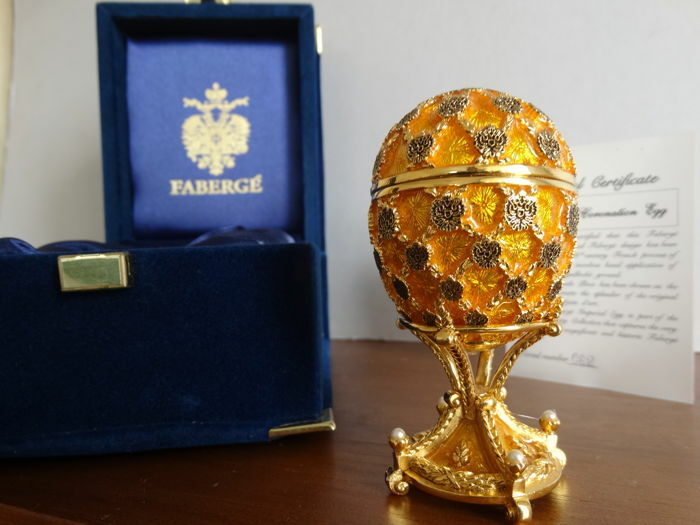 The Fabergé family originated in France but was forced to leave the country due to religious persecution. 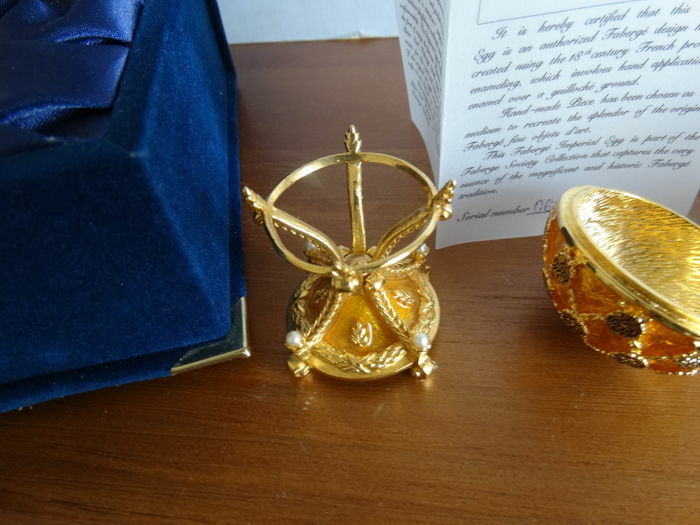 During the 18th century, the family settled in Russia. 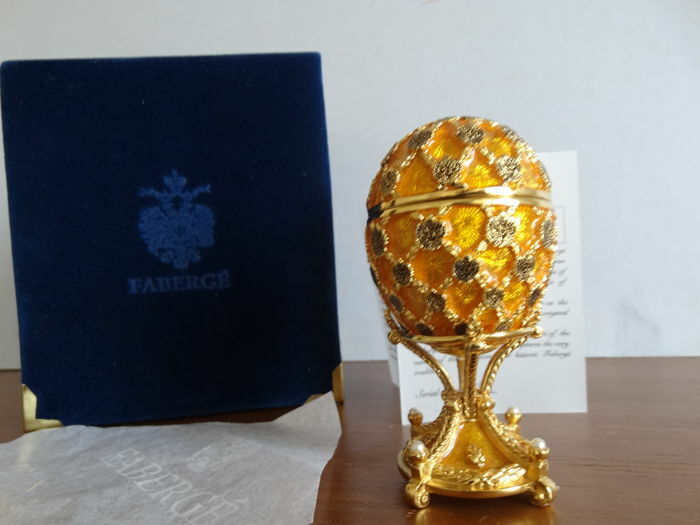 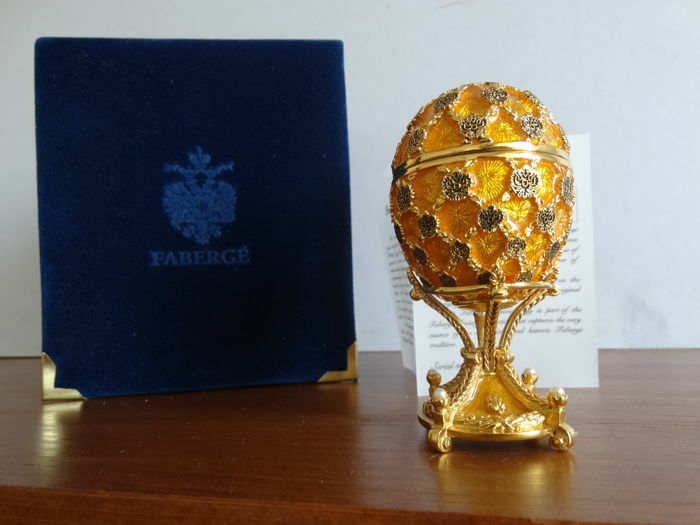 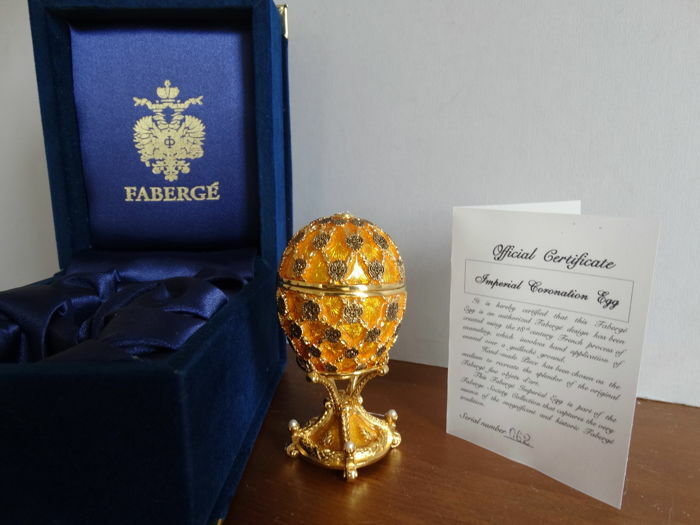 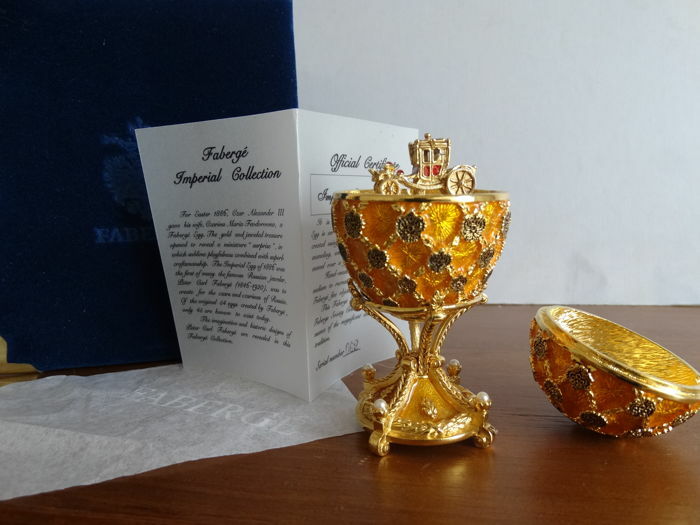 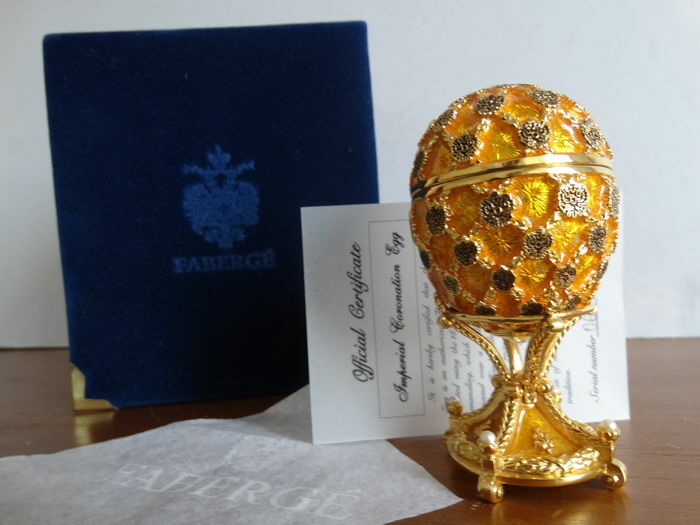 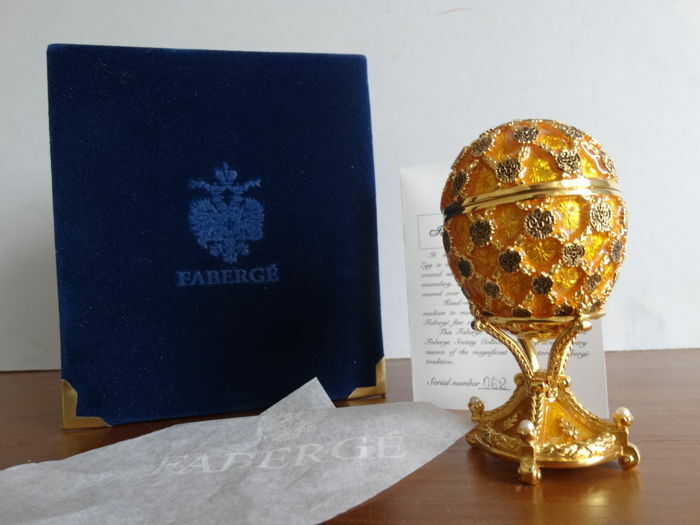 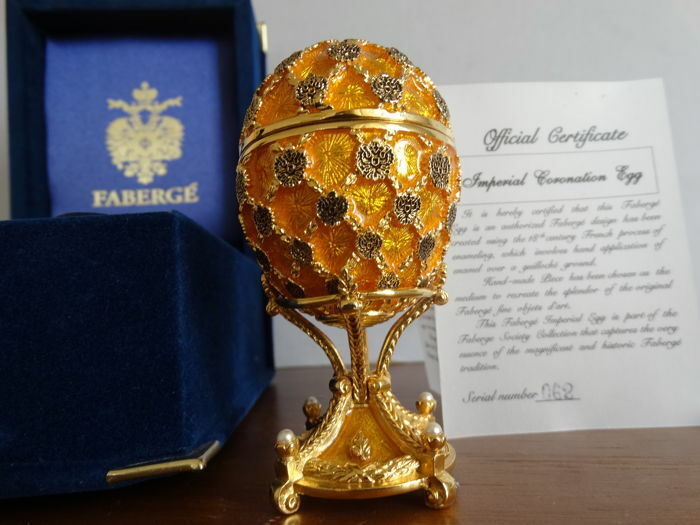 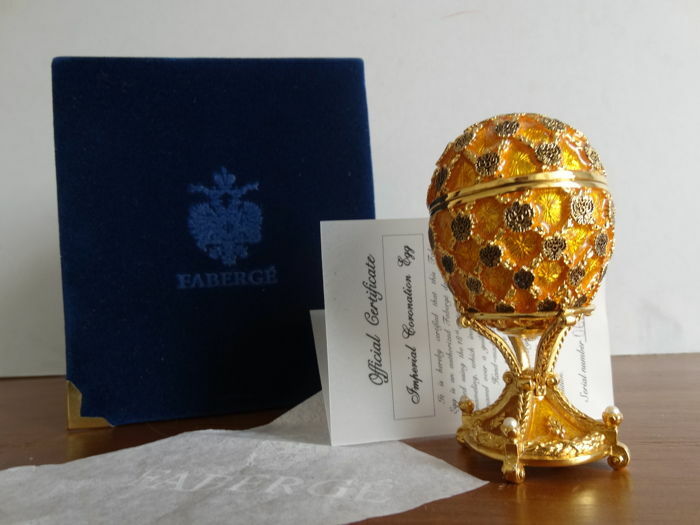 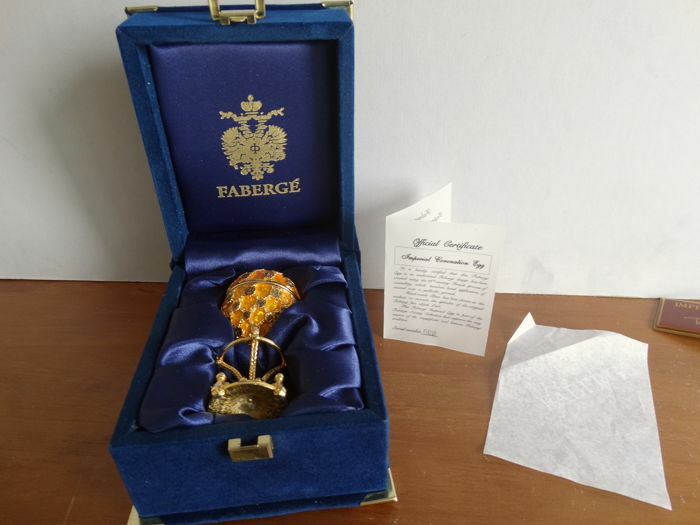 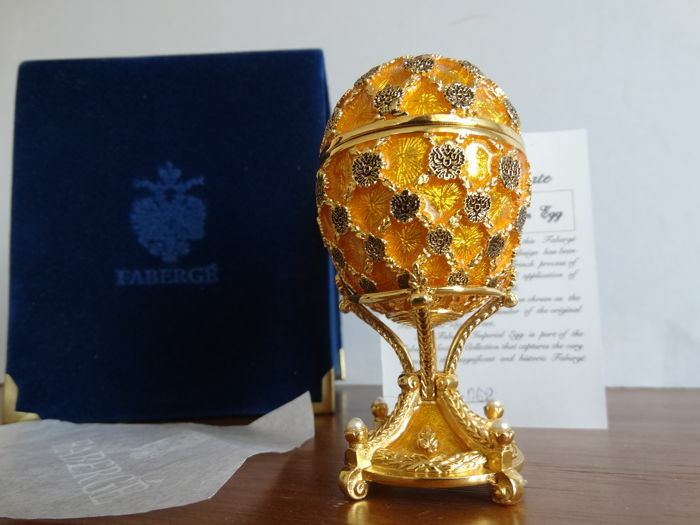 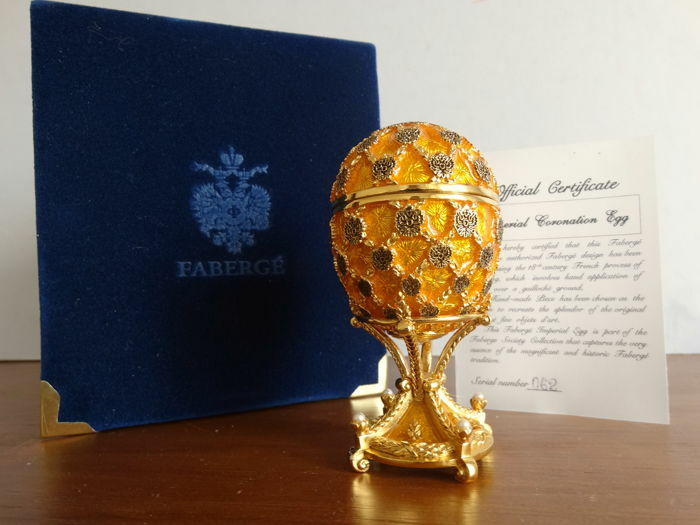 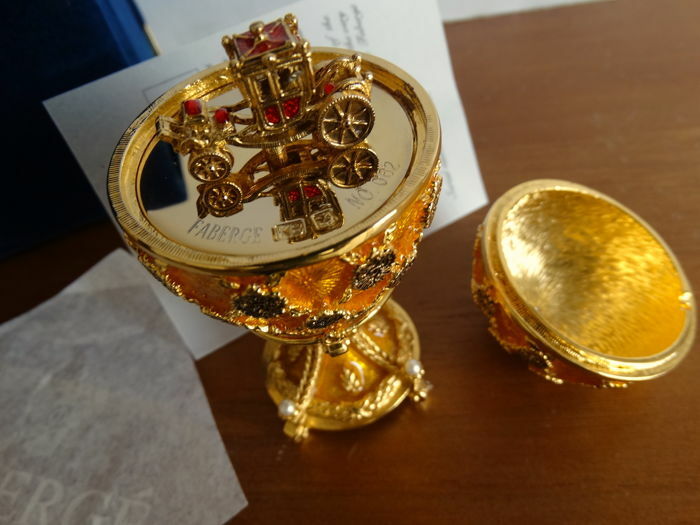 Peter Carl Fabergé was born on May 30, 1846, the son of a goldsmith. 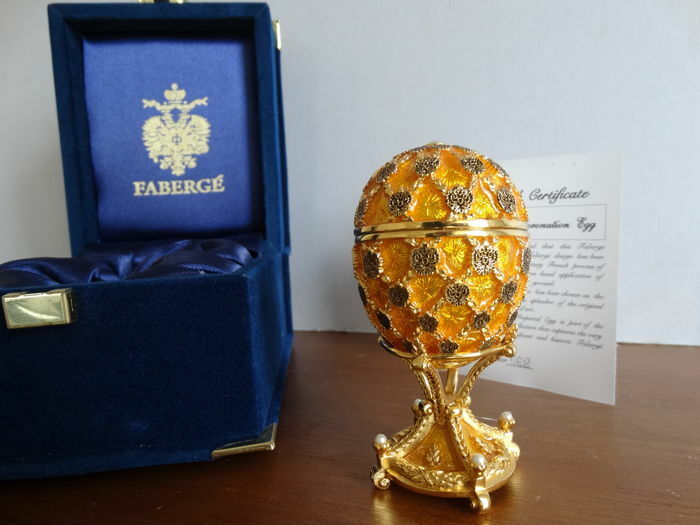 After apprenticing with several master goldsmiths in Germany, France and England, Peter Carl Fabergé returned to St. Petersburg a highly accomplished craftsman. 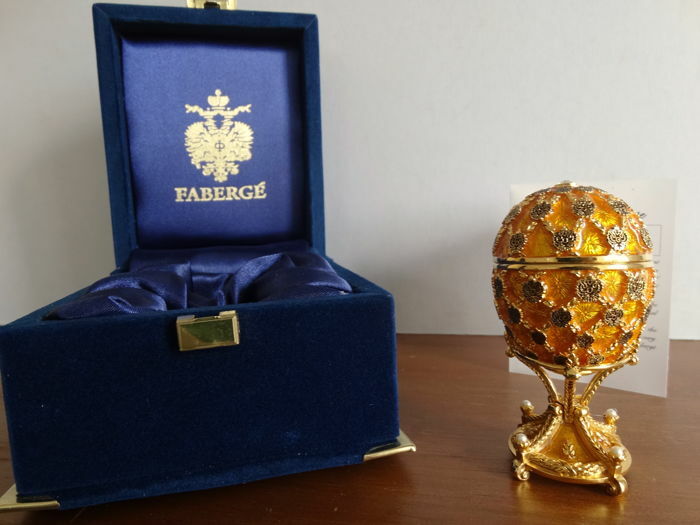 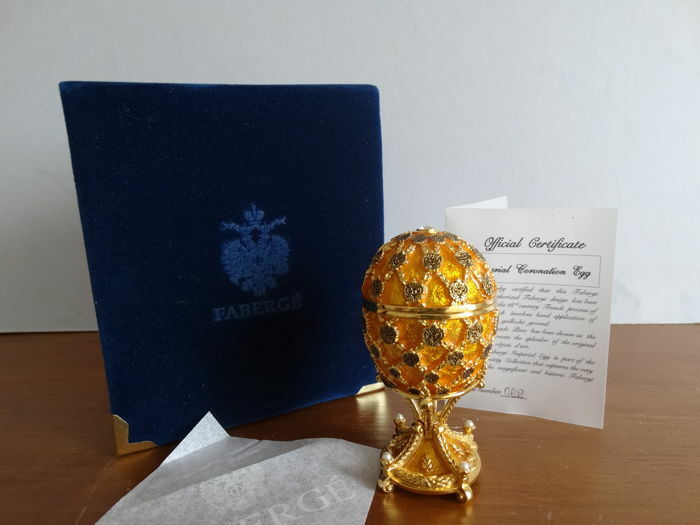 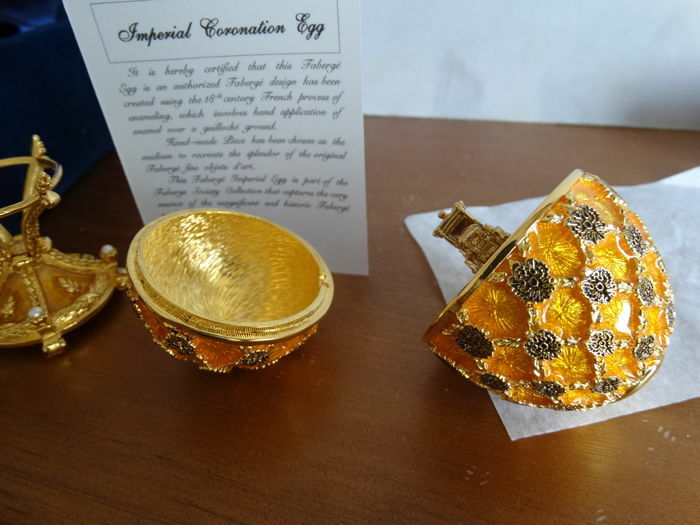 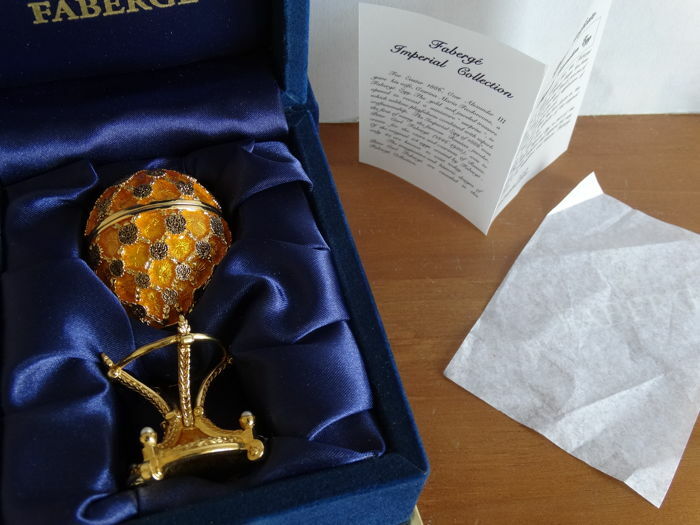 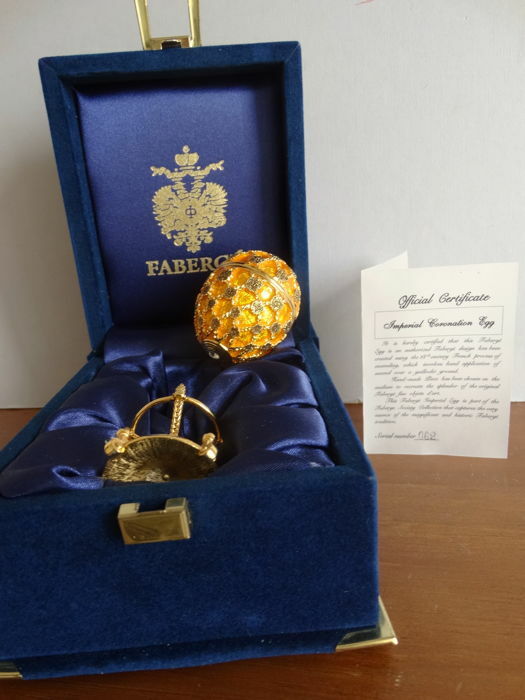 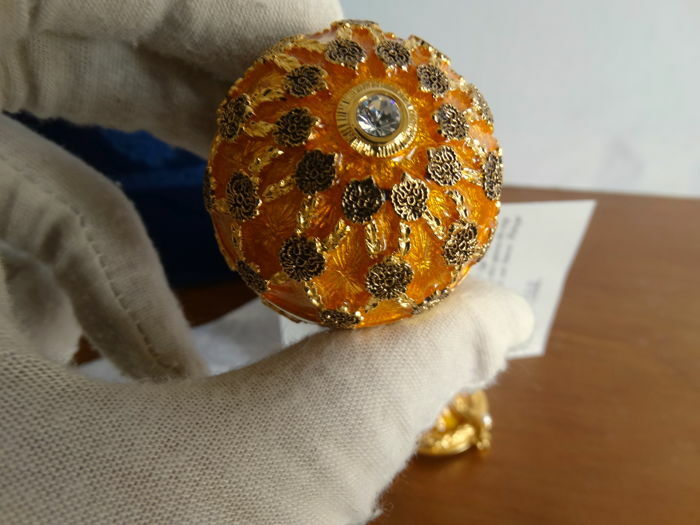 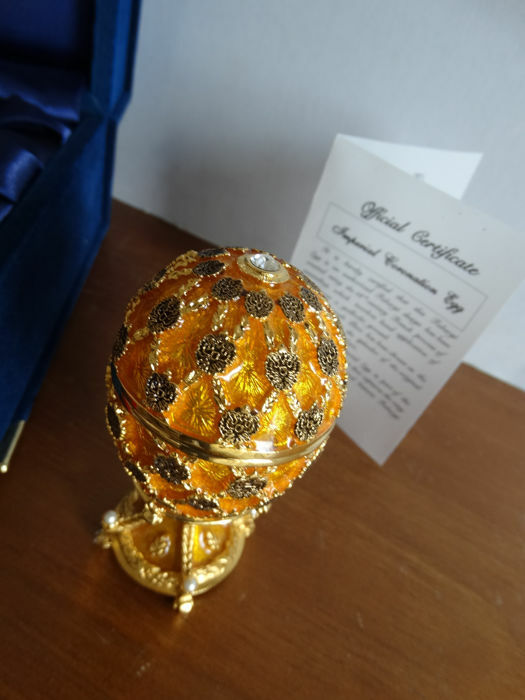 In 1885, Peter Carl Faberge presented the first Imperial Egg to Czar Alexander III and soon became the most famous jeweler in the world.